Please help! Need trim tag decoding for 54 olds! New Guy here and about to purchase a 1954 Oldsmobile 98 starfire concertible. 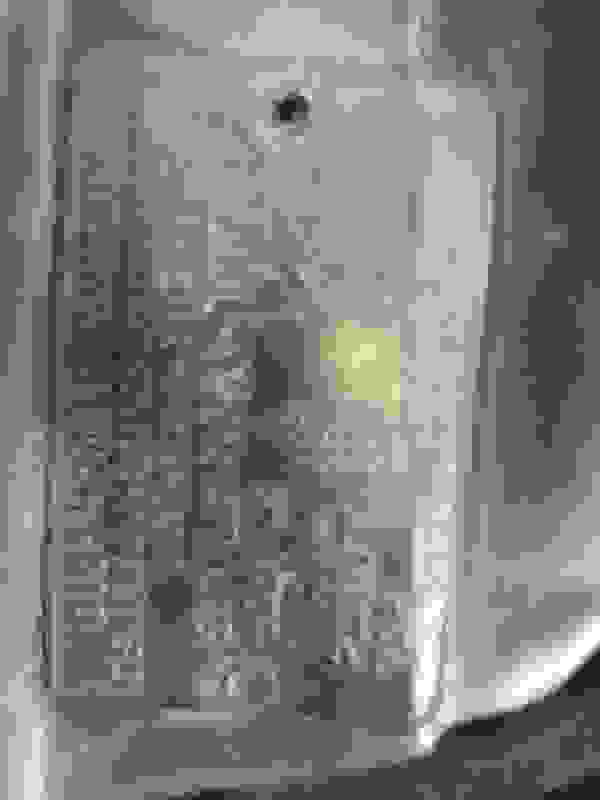 Was hoping someone here could please decode this trim tag fully. Thanks! Trim No 55 = Ivory leather and Red leather interior . Sorry no info on ACC code . 68 trim tag decoding help. Quick Reply: Please help! 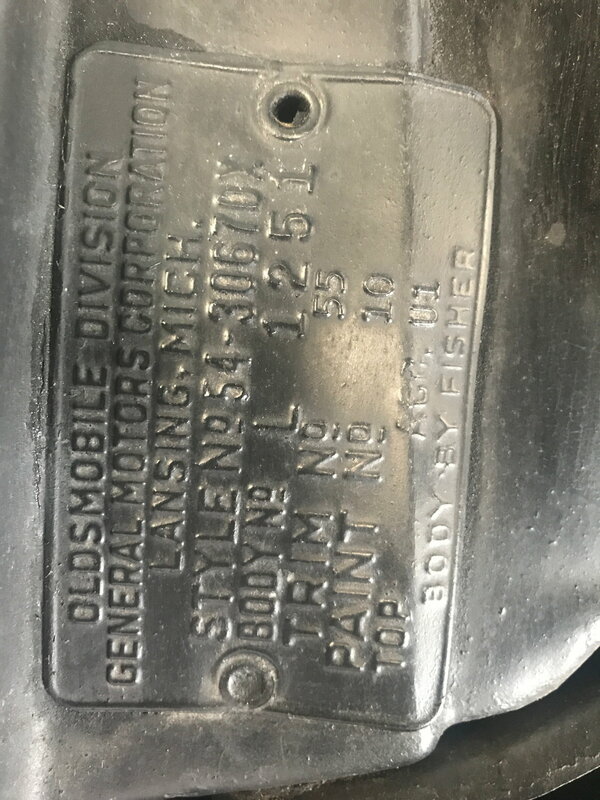 Need trim tag decoding for 54 olds!